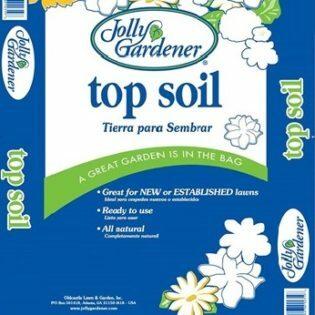 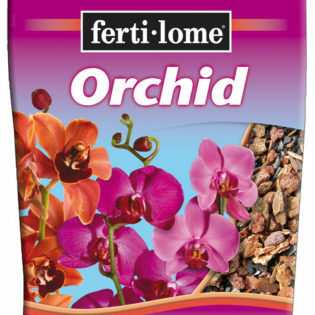 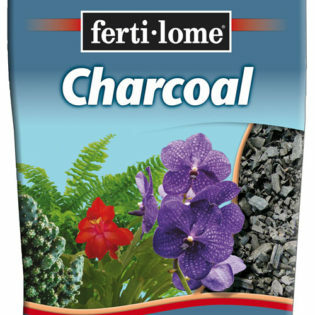 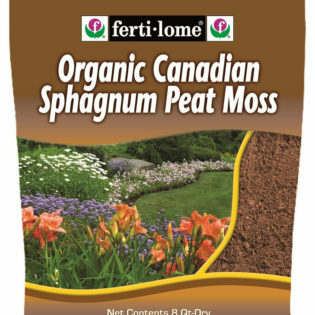 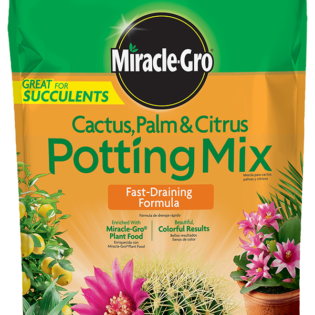 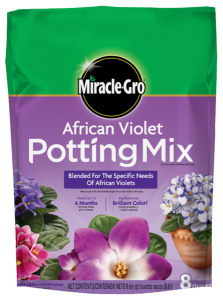 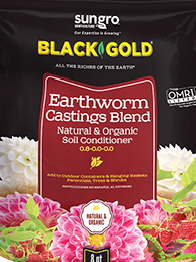 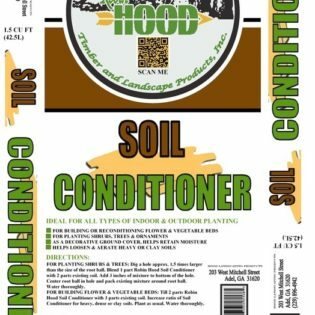 A rich, ready-to-use potting mix recommended for a wide variety of bedding and potted plants grown indoors and out. 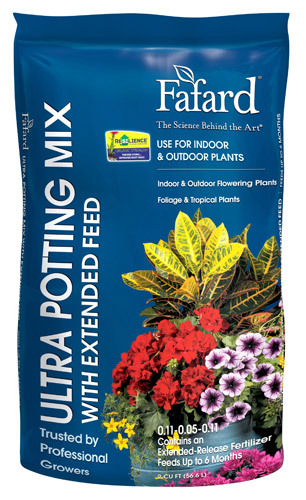 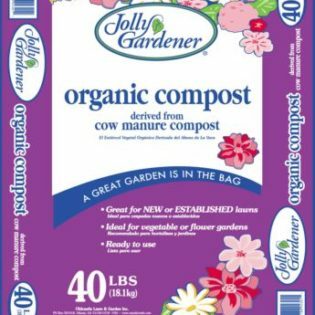 It is fortified with a slow-release fertilizer that continues to feed plants for up to six months. 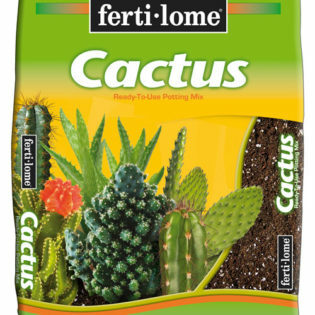 This product contains RESiLIENCE®, which may improve resistance to wilting.